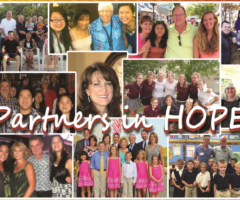 Keeping Hope Alive for orphans and special needs children. 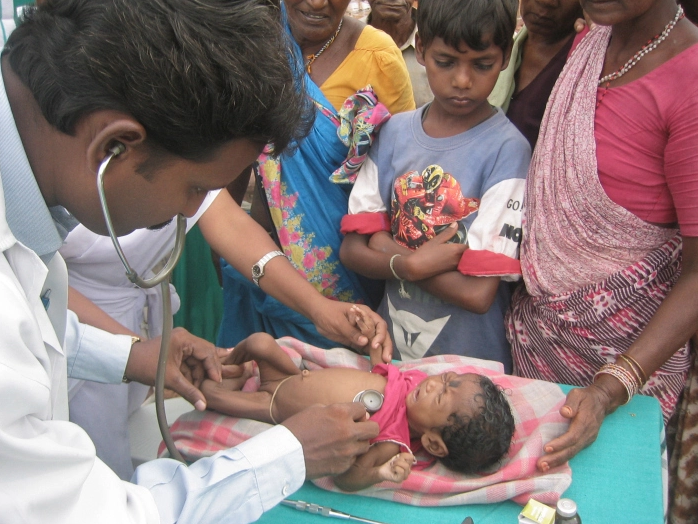 Bringing health to the most vulnerable and needy. Become a Monthly Partner and Keep Hope Alive. For Orphans and Children in Need. 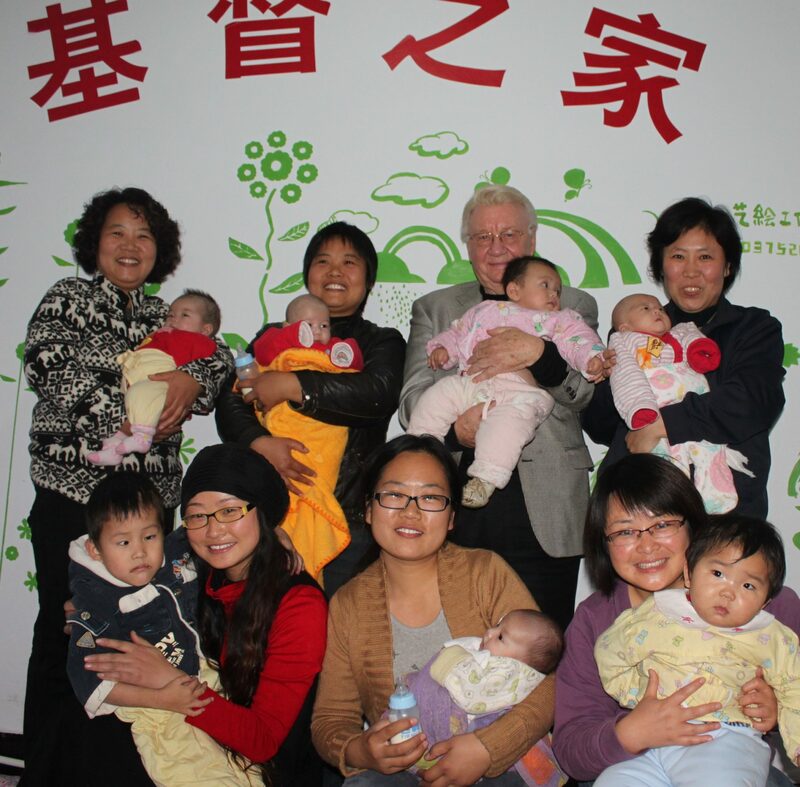 There are now more than 50 Little Homes of Hope in China. 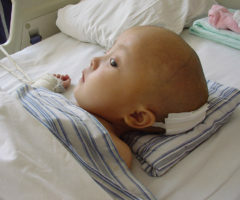 Families of drastically sick children must be the main care givers to those children in China hospitals. Poor families now have a place to live near the major hospital where there children are receiving care. Spiritual counseling, prayer, love and encouragement are given by local friends assigned to these homes. Life changing compassion! 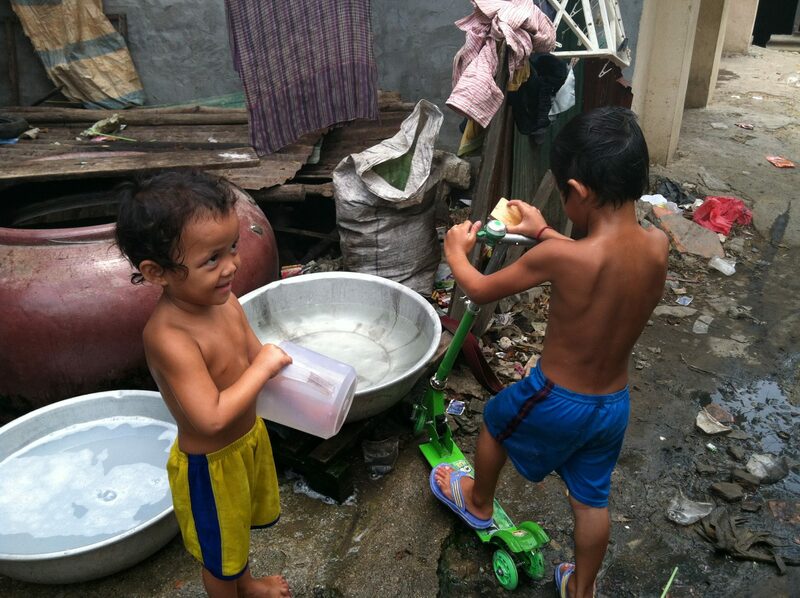 Join us in praying for and giving compassionate leadership to the most vulnerable and needy children. Only God knows the names of many of them and their cries in the night are heard only by Him. And now you. Call 314-495-1384 for more information. 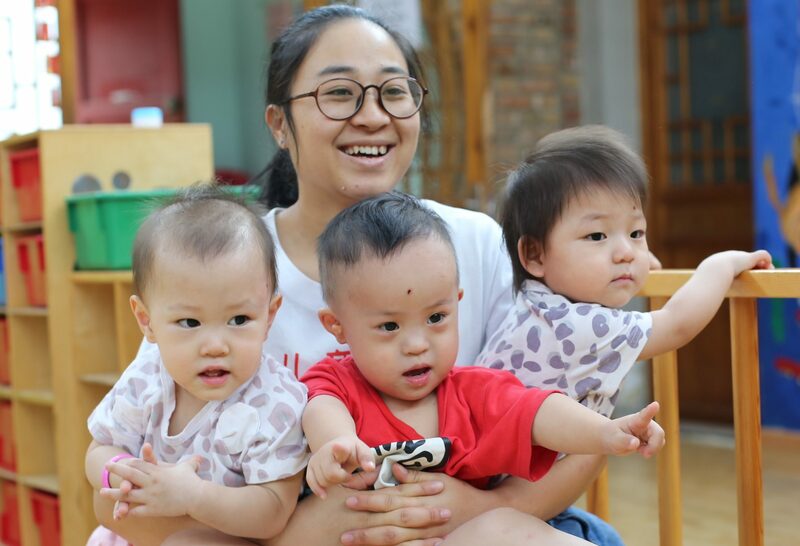 Foster Care in Country – Special Needs Care Centers – Little Homes of Hope We believe in the preservation of families and, when possible, reuniting a child with their family. 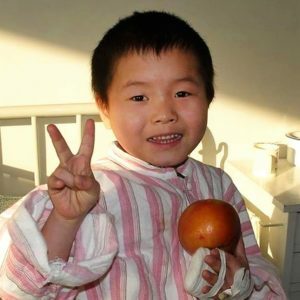 Orphan & Vulnerable Children Care Alenah’s Home for Special Needs Children provides medical surgeries, post-surgery care, rehabilitative therapy and Medical Missions / Mobile Clinics Nutrition and Feeding Programs Community as well. Counseling – Guidance – Prayer. For Social Work that finds answers. Our programs provide education opportunities for the poor, Little Homes of Hope for families in crisis, genuine help for sudden tragedies, prayer, social work counseling for a real road up and out. Goal: 1000 Partners @ $19 mo. 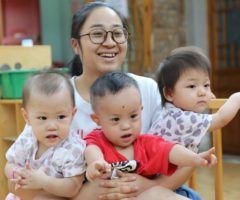 Alenah’s Home in Beijing provides unique care and love for Orphans with special needs. They are the least of these but loved by God and our partners and staff. 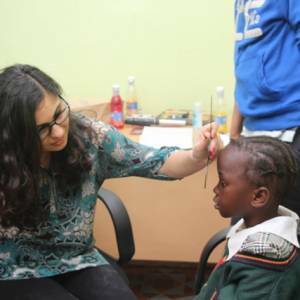 Every day and night for over 10 years the most needy receive therapy, medicine, education, food, clothes, care and love through our adoption based agency. Fifty (50) Little Homes of Hope have been opened in 10 cities – and the number is increasing. Located near hospitals, these become centers where children and family caretakers receive counseling, prayer and encouragement and live together in a home environment of positive healing and hope during a child’s surgery and recovery. 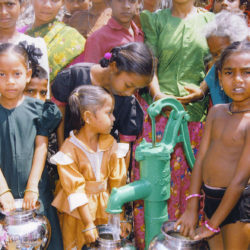 Wells in India and Cambodia provide clean water for families in villages that never had it before. Think about it! $650 pays for a well serving all the families of a whole village. Please consider supporting these children through your donations or adoption. We are here to assist. More than 5,000 surgeries, and counting, including heart and cleft lip performed for orphans and the very poorest and most vulnerable children. We are YOU. Individuals, families, congregations, adoptees … those whose hearts are moved with compassion to carry out a ministry of love to the most vulnerable children anywhere. Become a Partner in Hope for THE GREATEST NEED. The future changes for children in China, Vietnam, Cambodia, and India who receive tuition, books, uniforms and lunches and can have an education. No free schools in these nations. 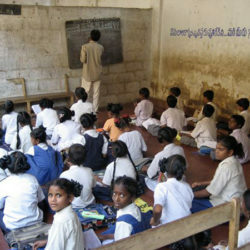 The tuition is small but out of reach for poor families. If you have questions or we can help you in any way, please call or email us.